For the third year in a row, Pro Bono Lab organises a large Pro Bono Marathon, teaming employees from 7 top-range companies to support 10 non-profit organisations. Join the Thomson Reuters Foundation, Common Impact, and Be Social Change on Wednesday, November 1st for a Social Innovation Exchange Happy Hour! You are invited to attend the third Asia Pacific Pro Bono Summit. Join companies, not-for-profits, intermediaries and civic leaders to discuss the role of pro bono in corporate leadership programs, talent development, staff retention and culture. For the third year in a row, Work for Social organises an pro bono event to promote pro bono in Spain. This year the workshop will be focused on how entrepreneurs and NGO's can access to pro bono consultancy from professionals. Phomenta will promote Pro Bono awareness in Brazil disseminating texts, cases and videos in different medias. We also will host our firs Marathon! Volunteers are invited to come and help "Pure India Trust" in Delhi with the skill based projects of marketing and communication- all in a day. This program is designed for mostly a beginner of Pro Bono. Actual Pro Bono activity is supposed to be completed only in 1 day, with 1 month of preparation period. Centre for Strategic Research and Development of Georgia organizes the Pro Bono Marathon in Georgia, that will match 15 employees of Bank of Georgia with seven Georgian non-profits to provide solution to more than 40 problems in various spheres. “Pro Bono Week 2017” – “Capture For A Cause” will bring 10 Volunteers together to support 5 credible not for profit organisation in creating photo bank for the organisation's usage. A group of professional photographers will come together to help create a photobank for 5 credible organisations. Pro bono week – What it means to be a charity trustee? To celebrate Global pro bono week Inspiring Scotland is focusing on governance at non for profit organisations. Top charity lawyers and accountants will be presenting on the key issues facing trustees. During this webinar we’ll walk through the ins-and-outs of the platform, as well as sharing application tips to get you noticed by nonprofits and best practices for project management. As a mission-driven agency, we at Maxwell are sharing our social media best practices as part of Pro Bono Week. Open to all Oregon and SW Washington nonprofits. A one-day consulting event to find solutions for a community federation to develop into a community foundation. "ProBono Week"- Mumbai has planned for completing the circle of Skill Marathon by engaging 10-20 volunteers in skill based projects with Anandi and Access life. An expert from the Youth Policy domain will share key features of the Karnataka Policy for Youth (2012) . Participants will gain insights about various schemes listed under this policy by the Government. The first pro bono event where experts from NGOs and the public sector will be helping businesses in their efforts to employ marginalized, long-term unemployed Romani population. An "innovation" learning journey at Disney's HQ. During this webinar we’ll walk through the project posting process with you in real time. Bring all your pro bono project ideas and questions on using the Taproot+ platform -- and leave with a successfully posted project. Taproot Foundation and Prudential are hosting a one-day pro bono marathon. In this marathon, pro bono consultants will work with non-profit organizations to address pressing issues and leave with concrete solutions. "Mamabono" is pro bono project for mothers to join during their maternity leave or off the job. 111 women join "Mamabono 2017", and take 16 pro bono projects to support NPOs and citizen groups. On Oct 24th, they have its kickoff meeting. China Pro Bono Week (CPBW) will open with speeches, a panel discussion and a free pro bono training. The objective of the workshop is to enable program managers, volunteer leaders and those responsible for volunteer engagement in any capacity to gain a better understanding of volunteer program design. The LIN Center, in association with France Volontares Vietnam, is co-hosting a Volunteer Celebration Night on 22nd October in Ho Chi Minh City. 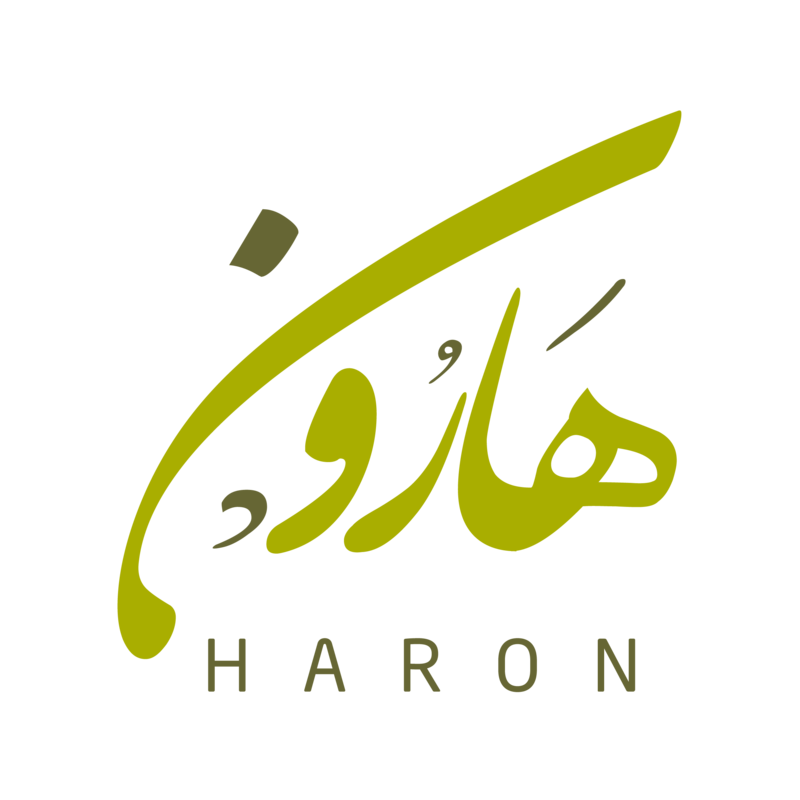 Haron and NCB will work with 7 projects for social enterprises and donate their time and expertise in frames of dynamic, participatory Pro Bono Marathon.The aim of the event is to popularise the concept of Pro Bono. Experts, supporters and shapers of the Pro Bono movement were gathering in Budapest in October 2017. This wrap-up event will present and celebrate the work completed by Prudential employees and non-profits who have been collaborating to find solutions to pressing issues over a 10-week period. Prudential's LCBE Pro Bono Committee will sponsor a legal consultation event for nonprofit organizations. This program is designed to help nonprofits identify potential legal issues and aeras of risk for future follow-up. Fundación Hazloposible is committed to involve university students in pro bono and professional volunteering to offer them the opportunity to apply their knowledge to social organizations and people at risk of exclusion. From Probonos.net we offer the possibility to people who want to create an NGO to ask our volunteer lawyers those legal issues that may arise from them during this process.